Snow has been in the weather forecast several times in the past few weeks. Our Bill Koch Youth Program has had three practices. 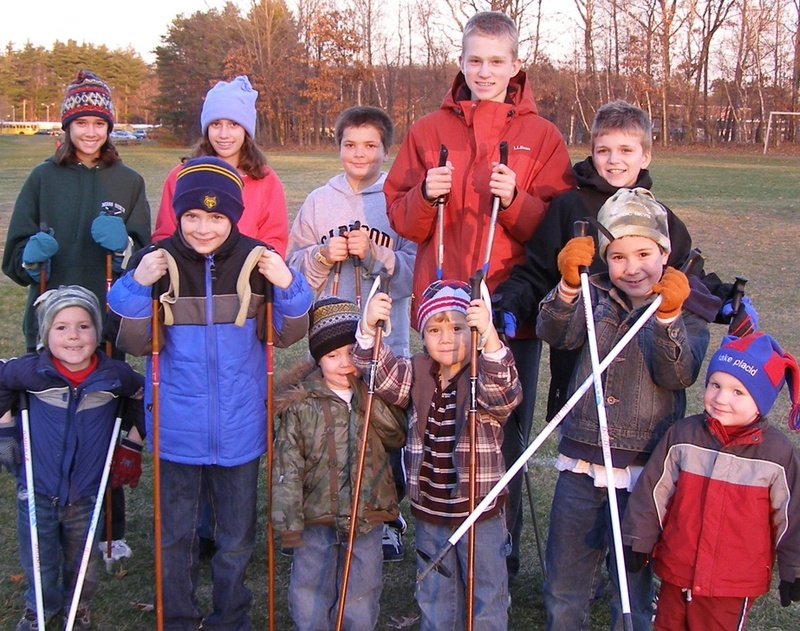 The Fall meeting of the Shenendehowa Nordic Club is November 19 at high school east satellite cafeteria. And we are looking forward to the winter sports equipment sale in Burnt Hills and the Adirondack Sports and Fitness Expo this Saturday. Can the snows be far behind? Our youth have plenty of ideas to help Mother Nature move the season along: next week’s practice with include planting ice cubes to lower ground temperature so the snow that falls will stay. Other ideas include wearing PJs inside out and cleaning out the ice cube maker and flushing the ice (supposedly to further cool the earth’s surface). If you are not in this picture, now is the time to get out there and get ready for fun on snow!